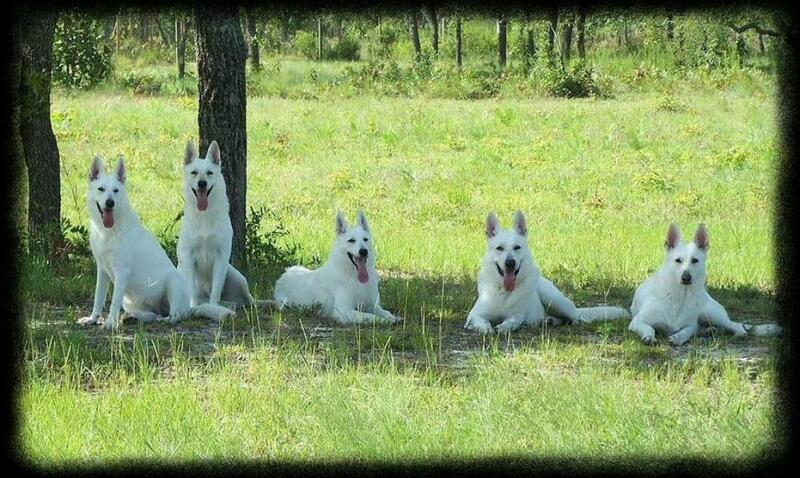 Welcome to Foxhunt White Shepherds! Where the quality goes in... before the line goes on! and tons of information here.